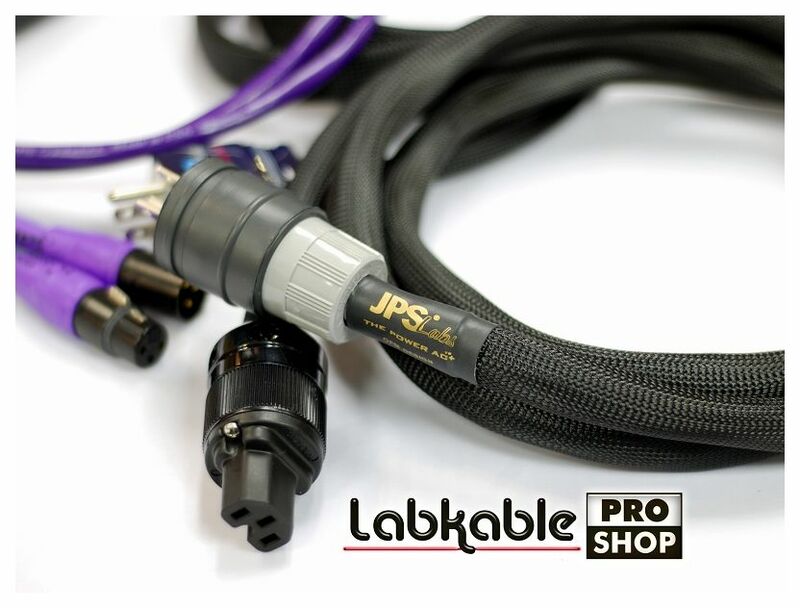 全新美國JPS Labs 發燒級音響線材, 現已登錄Labkable Pro Shop! The world's first high-end AC cable made specifically for dedicated lines from your breaker panel to your room, outlet to outlet, or wherever there is a need for very low noise, high quality audiophile and videophile grade power AC cabling to run your 2 channel audio, custom home theater, or studio system. Our custom high-end Power AC In-wall cable is a 10 AWG (5.27 mm2), specified for use in supplying high-quality, noise rejecting, non-current limiting AC power while enhancing audio or video quality beyond standard commercially available cable. Its Optimized Field Matrix (OFM) construction allows it to inherently reject noise, allowing the ultimate in subtle details, while it's shear size supplies the high power demands of the largest of amplifiers and systems. 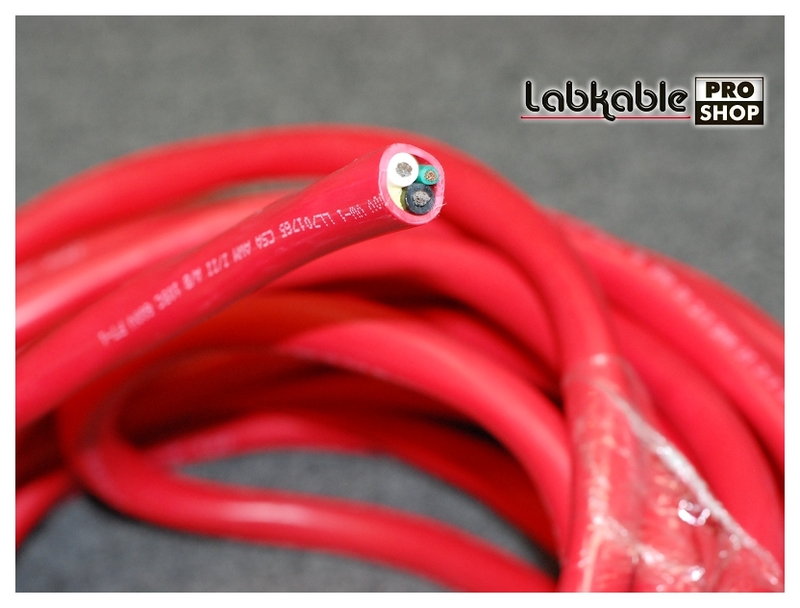 This cable was designed to allow any system to perform to its highest potential with total resolution. Specifications are easily met at 30 amps with heavy duty 600 V, UL® and CSA, 105 C rated, 2 x 10 AWG (5.27 mm2) current carrying conductors, plus ground (3 conductors total). Outer diameter is approx. 0.6 inches (1.5 cm) overall but flexible and easy to install. This unique AC cable noticeably improves performance and resolution in any quality installation, and once installed as a dedicated run to the main panel avoids the need for extensive conditioning within the room. Please specify and install JPS Labs Power AC In-Wall cable into your critical audio or video room, recording studio or editing room for the finest possible results without the worry of ground loop hum and noise affecting audio and video quality. Do it once, right!